Football returns to The Plains. 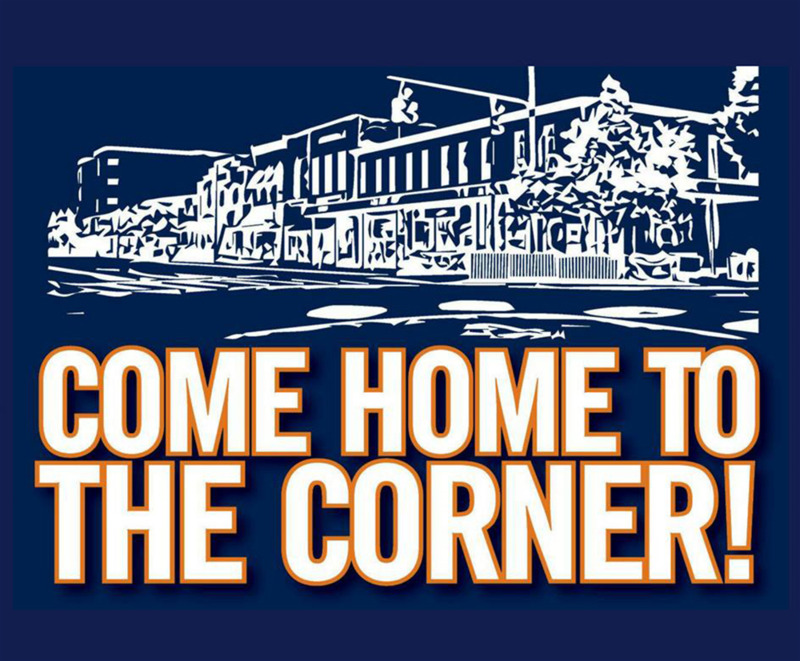 The downtown merchants invite you to come home to the corner! Live music, featuring Dallas Dorsey, will begin at 6 pm. This is an entertainment district event.